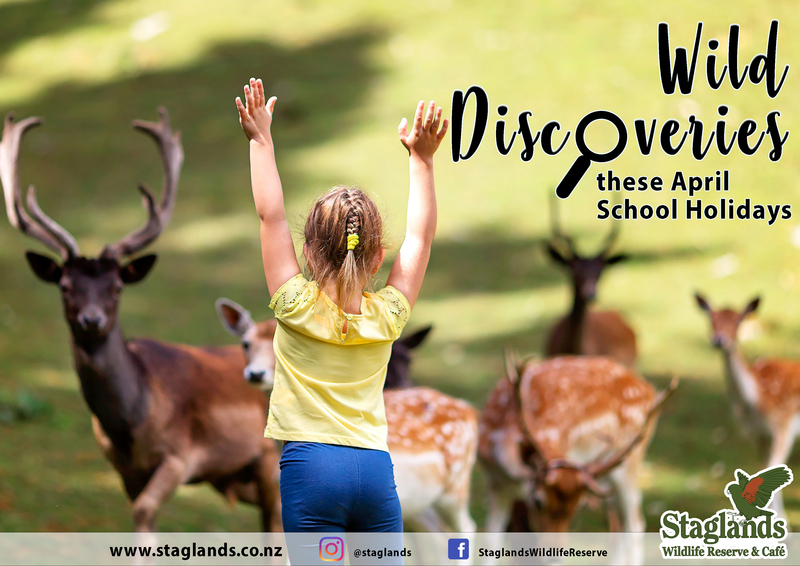 News | Staglands Wildlife Reserve and Café | Wild Discoveries at Staglands these School Holidays! 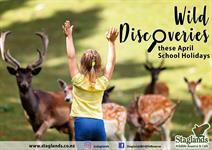 Wild Discoveries at Staglands these School Holidays! First bonus clue can be found online. 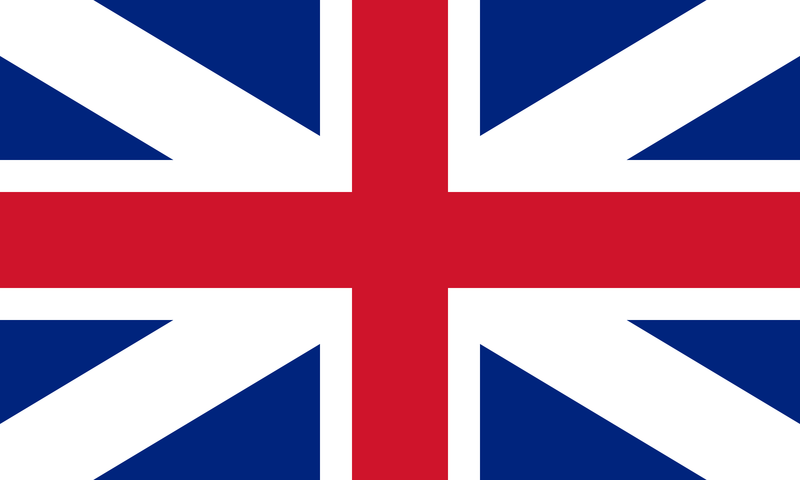 Download your Wild Discoveries Sheet today!